I am sure this won’t come as a surprise but I use a lot of cotton rounds. I change my nails often and have loads of ‘tools’ to clean up as well. 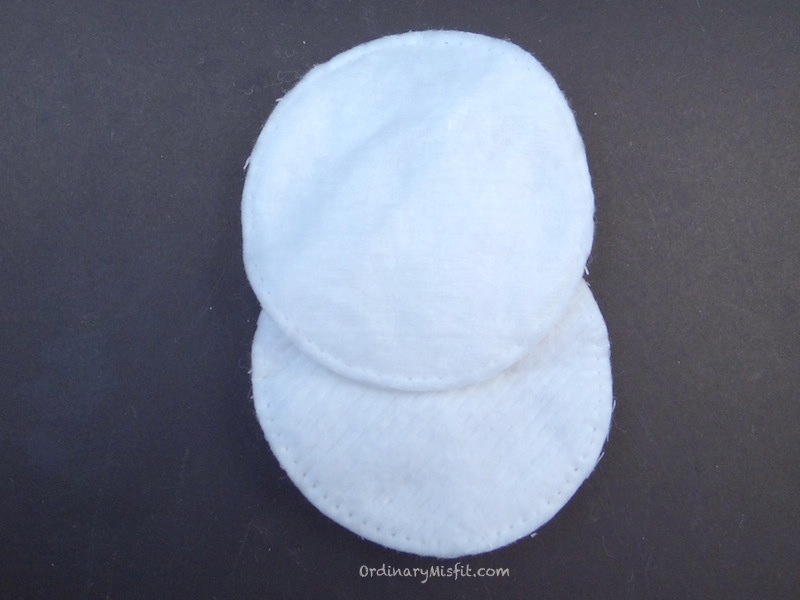 I prefer cotton rounds because they have much less loose fluff compared to balls or even the rolled cotton wool. 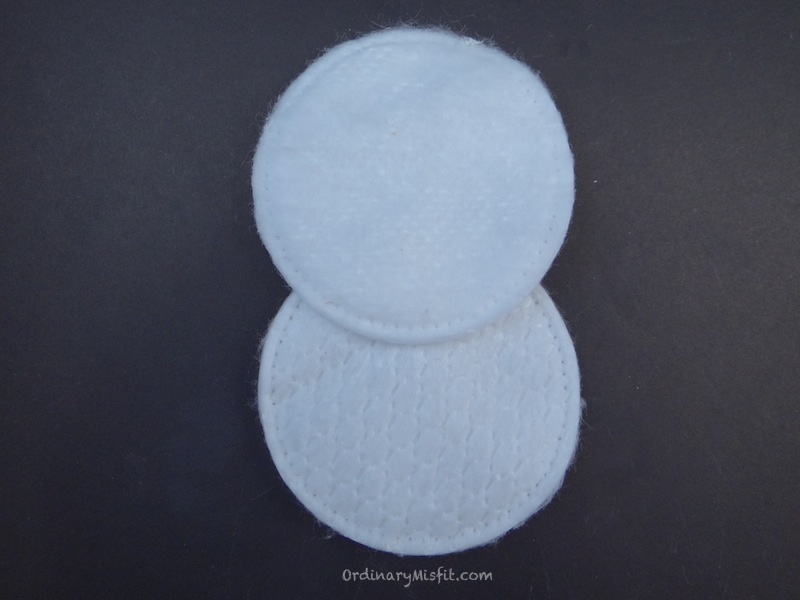 I have also used lots of different brands in my hunt for the perfect cotton round. First, I had to determine what I expected and wanted from my cotton round. My needs are simple. I want it to be thick enough to hold the polish remover without it dripping out when I was using it. It needs to be thick enough the polish doesn’t seep through and gets all over my fingers. It needs to have very little fluff and lint so that it doesn’t all stay behind on my nails.They also need to be able to hold their shape. I have used some horror cotton rounds. Some have fell apart as soon as I started using them. Some were so thin, the remover seeped right through. So even though my requirements are a short list, they definitely need to be able to perform. That’s about it. 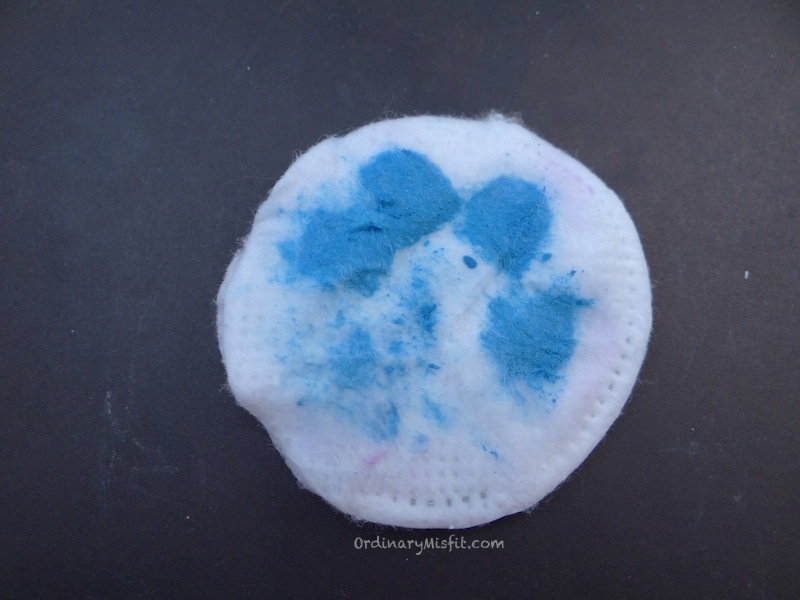 Like I said, I have used many different brands – not all but many – and I have found my top 3. These aren’t as thick as the other two but they are thick enough. I had one pack that was filled with very thin little rounds between the normal ones but that was only in one pack. It does unfortunately have a bit of fluff on the fluffy side of the round and if you aren’t careful this can stick and leave some residue. Here you can see the ‘back’ and the ‘front’ of the rounds. The one side is more ‘coated’ where the other side is more fluffy (all cotton rounds are like this). With these, if you use the back fluffy side it could leave some fluff behind but the other side works great. You can pick these up at Dischem only. I paid R12.95 for a pack of 80. For that price, these definitely deserve a place in the top 3. They really are great with only a few problem areas which are easily avoidable. 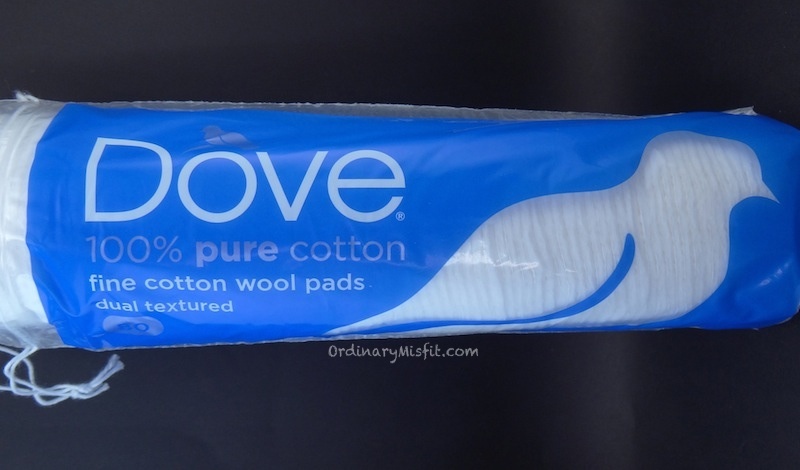 These Dove cotton rounds are a bit thicker than the Softi ones. Also has less fluff. These hold the remover really well and I can do quite a few nails with just one round. They’re soft and thick and work like a charm. Here is the front and back. You can see the fluffy side has very little fluff on it. That means that using either side leaves no fluff. It also means you can use both sides of the round. These are really great. You can find these almost anywhere for R20.95 for 80 (I have seen them for about R1 less and R1 more) They’re a litre pricier but still worth it. These rounds are just fabulous. They are thick and soft and hold the remover so well. Depending on the polish I could use one round for all my nails. I never have any fluff. These are perfect! The back and front of the rounds. Zero fluff. Really these rounds are great!! I can’t get enough of these rounds. It’s hard to understand why I would be excited about a cotton round but it is so great to finally find something that just works. And works perfectly! You can find these in most stores for R18.98 for 80. Worth every cent. I have quite a stash of rounds and I am now using up all the others so that I am only left with my top 3 – but mostly the Cherubs. 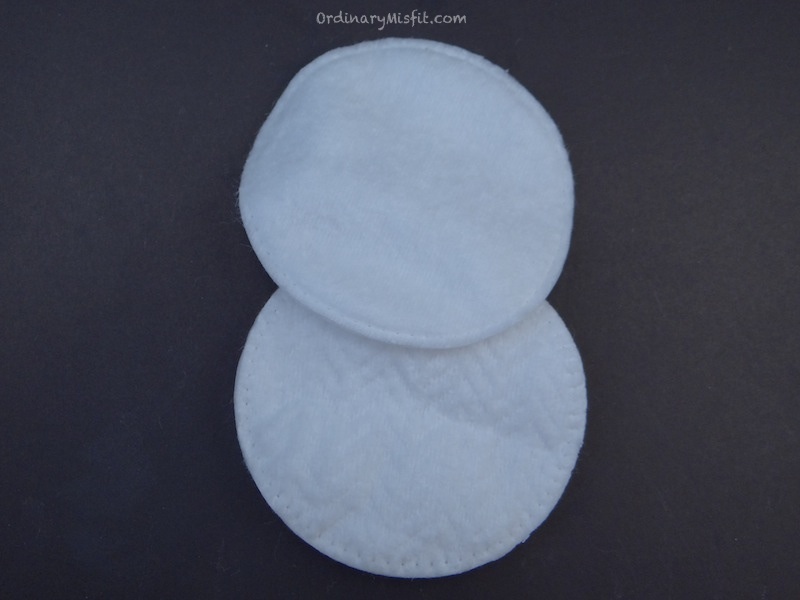 It is also an added bonus that they are Eco friendly – flushable and biodegradable. This is what my round looks like after removing polish on one hand. As you can see, there is more than enough space to do both hands, especially if I can use both sides. The round has stayed in shape. It’s perfect. Also, each of these come in packs of 80, but out of interest, look at the difference in the size of each. Unfortunately I was a dodo and didn’t line them up properly on one end but it’s pretty close. I know some are more expensive than others but I have to weigh up how many I use of one compared to another to do the same job. I find that one pack of Cherubs lasts me much longer than some of the cheaper brands – and does a much better job. For me, Cherubs cotton round win hands down. Do you have a favourite cotton round or have you tried one of these? Like I said, I am sure I haven’t tried all the brands out there but I have tried quite a few. Let me know what you think. What a great idea – I am definitely going to try the cherubs one. I use the Clicks brand one – which is ok, but I need one for each hand or more depending on the polish. Yes I agree with you, the clicks one doesn’t hold shape and is very fluffy. It wasn’t a favourite for me. The Cherubs ones are amazing! I must be blind as a bat because I’ve never seen these Cherub ones in the store… Will def look for them next time I’m at the shops! Haha this made me LOL! They might also be at the baby section because Cherubs does a lot of baby products but I have found them with the normal ones. I must admit that if I go the little local stores I don’t always find them but Pick n Pay and Spar definitely have them. Ohh I haven’t seen the organic ones yet. I definitely must keep a look out for those (Unless I have and just didn’t realise what they were :/ ) Thanks for the tip! I also wash my hands after removing polish but I also clean my tools, plates etc. Try to have as much fluff lying around as possible. They do make amazing earbuds and also have great wipes for your hands. 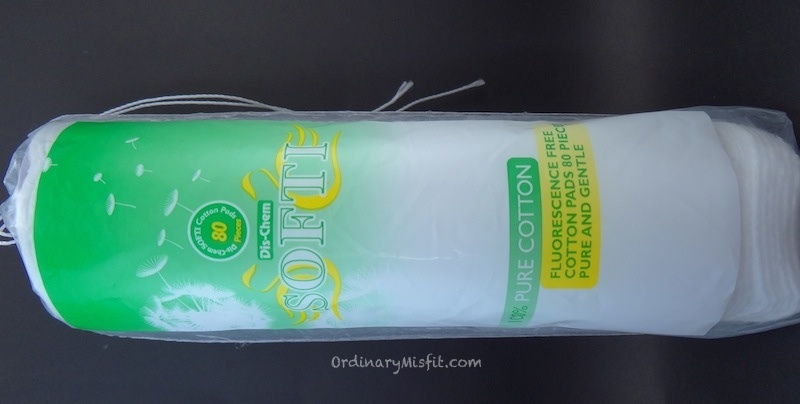 I have always loved the Dischem Softi cotton rounds …. until I also have a pack now where the rounds are VERY thin AND fluffy. I have therefore switched to Dove that I love for eye makeup removal as well. I even recommended it to my Dad to clean his eye with after an eye op – thanks to the low fluff factor. Next time I get to Dischem I will look for the Cherubs rounds. I like the fact that they are organic as well! I agree, the Softi ones are great if you find a good pack but it’s not consistent. I don’t think you will be sorry if you try Cherubs. I find mine at Pick n Pay and Spar as well. 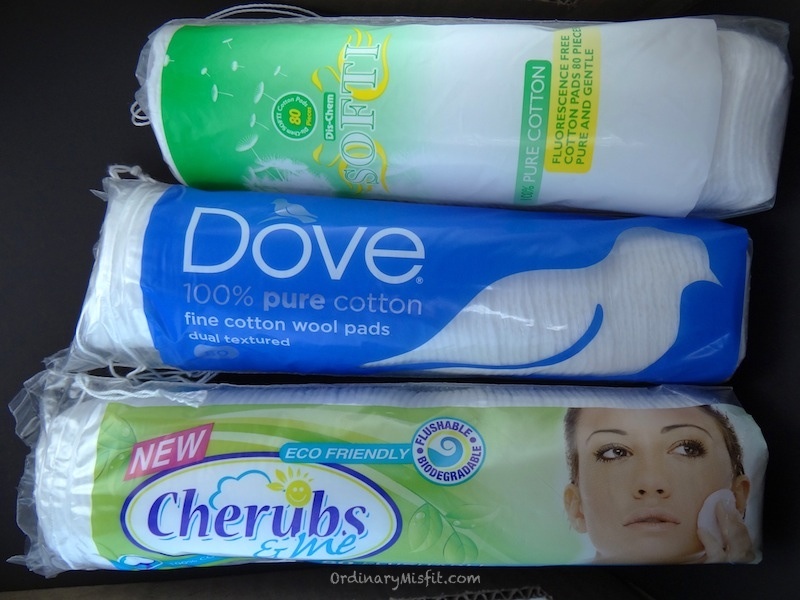 I need those Cherubs cotton pads in my life! I’m using the Clicks one at the moment. But they have different ranges also. My favorite from them is the one in the light blue packet. It still gives of a slight bit of fluff so the Cherubs will definitely be a WIN! I had a really hard time with the clicks ones. The blue packet was the best out of them but they were still not nice. I am sure you will love the Cherubs ones.